No time? Here's a quick one that will help with all your endurance needs. 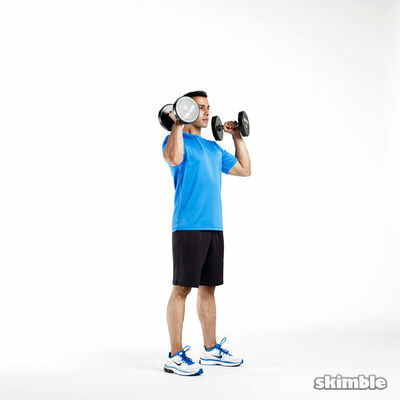 Grab a couple of dumbbells, remember to breathe, and bring your A game!